For those of you who have registered as FREE versus BETA TESTER go back to your profile and check the box BETA TESTER. Then, when the box drops down for the coupon code, please enter lamp16. This will unlock all the features of BSC. 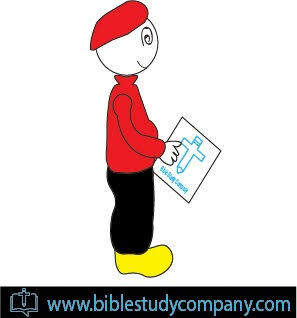 Meaning you can start or join a group, collaborate and communicate with others who will pray and stand with you to: "Study Scripture to live a praiseworthy life to God". You may watch this movie for help.